For when you know it's more than "like." 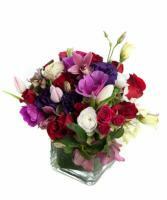 Knock their socks off with this large mixed arrangement of the highest end blooms we have. Modern and *ahem* really cool. Don't let the name fool you! 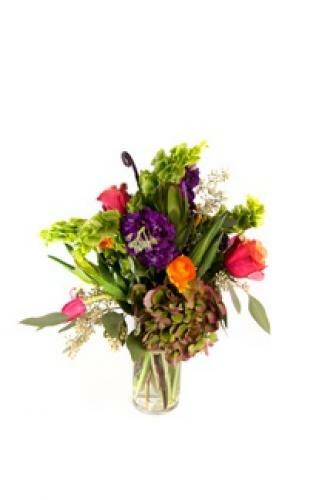 This low, lush arrangement is sure to impress over dinner for two at one of Boulder's best restaurants. Or, deliver it to the office, perfect for a desk! Our standard, seasonal bouquet; this is a mix of lots of different types of blooms! 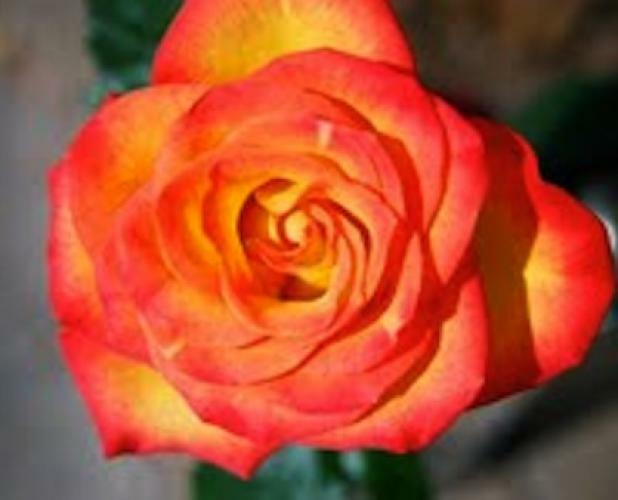 Perfect to cheer someone up, wish them well or send a little extra love. 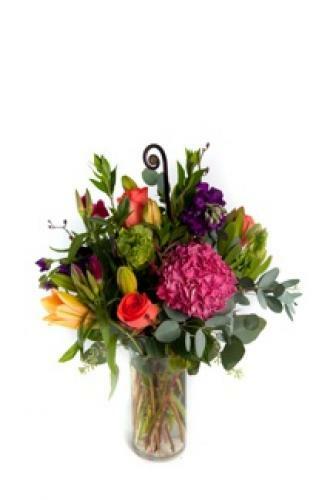 Our classic fiori arrangement of a fun mix of colors and seasonal blooms, only bigger and fuller! 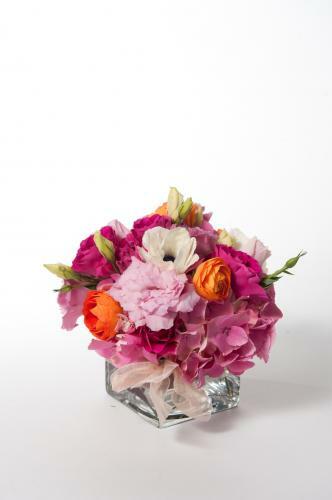 A fun way to say hello, or I love you... this compact arrangement of fresh flowers is sure to impress! Classic flowers such as tulips and roses are given an old world feeling with antique dark hydrangea and interesting details. This simple and elegant arrangement stays fresh with a mix of greens, creams and a touch of chocolate. 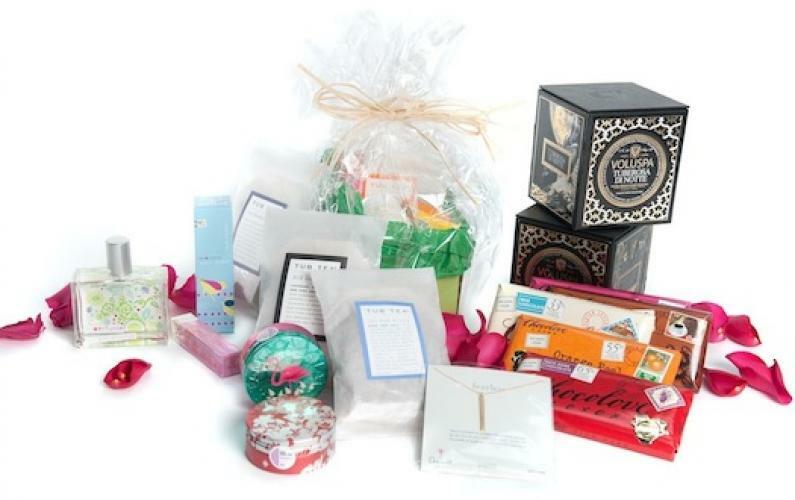 Show someone you are thinking of them every month of the year! 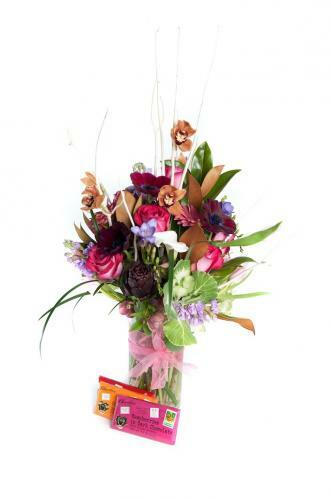 Once a month they receive a dozen seasonal flowers arranged in a vase; roses, anenomies, stock, lilies, peonies, snapdragons, zinneas, sunflowers, gerber daisies, stars of bethlehem, orchids and 2 dozen tulips. 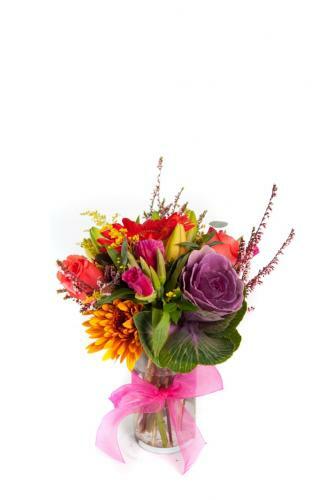 This amazing deal is only 80.00 per month, which includes your flowers, vase and delivery! Place your order online and we will call you to set up the rest of your account, or give us a call if you would like more details! Can't be here in person? Add a little extra gift! Call us for details, we will find the perfect something and include it in the delivery.